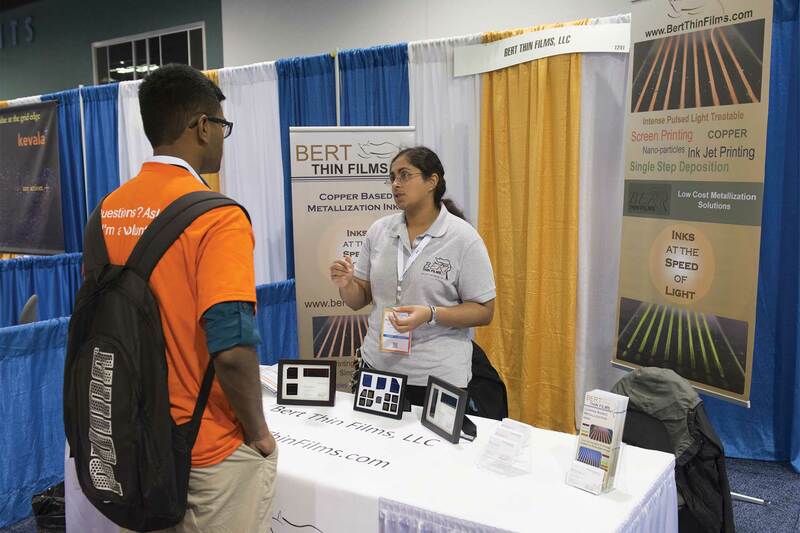 Thank you for your interest in volunteering at Solar Power International and Energy Storage International 2018 in Anaheim, Ca. Please complete the online volunteer application form to be considered for a position. 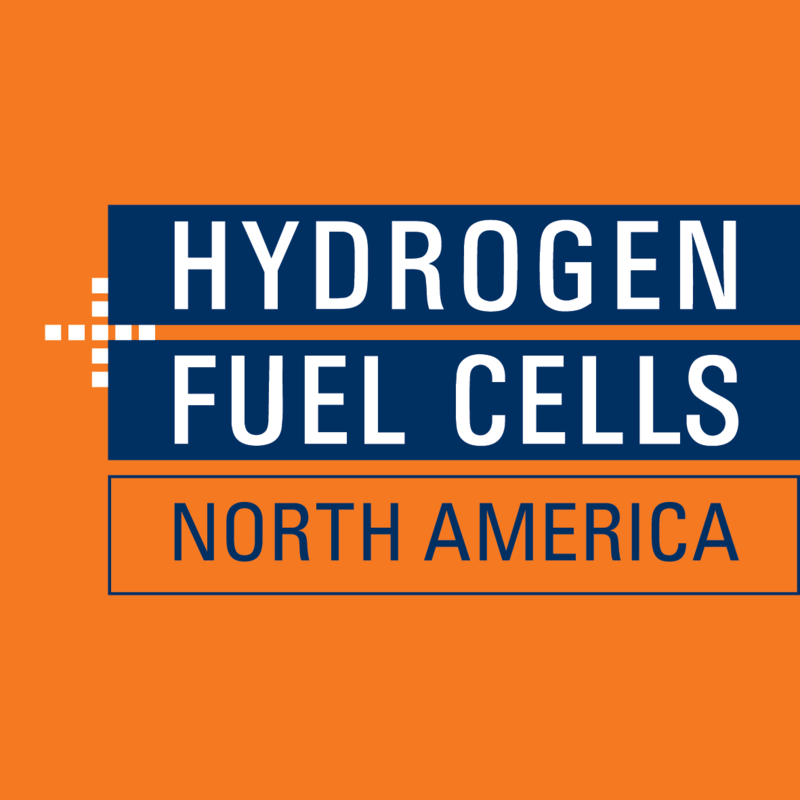 The deadline to submit an application has been extended to Wednesday, August 8 at 11:59 p.m. EST. Volunteer positions are open to current students or recent graduates; this includes all degree levels. Note that we only accept a maximum of 10 volunteers per college or university. Don't just take our word for it! See what our previous volunteers had to say. "I learned a lot about the solar industry, met new people, and made many connections with industry professionals in my field." "The experience was fascinating and exhilarating. The opportunity to volunteer offered me the opportunity to meet vendors at their specific booths and collect information about their services. Moreover, the speakers at each lecture were very friendly and were willing to spend time to discuss any questions that we had." 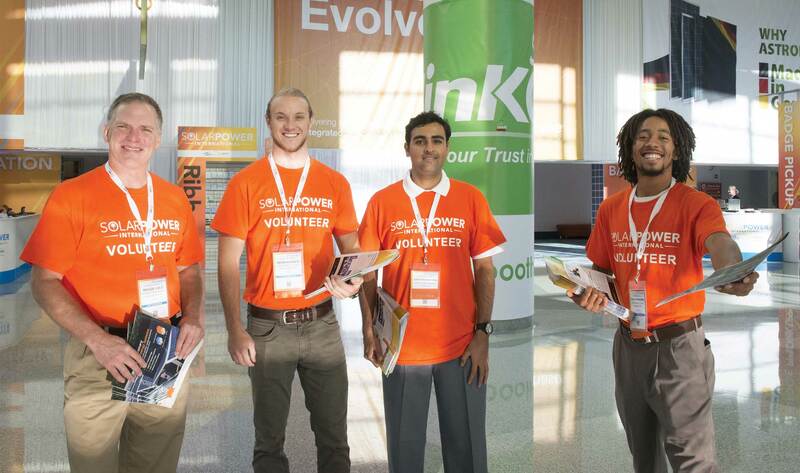 "Volunteering at Solar Power International was the experience of a lifetime! It is one of those places where you find more employers than job seekers. Apart from obtaining knowledge about the latest developments in the solar industry, I greatly expanded my professional network, making my search for an internship easier."